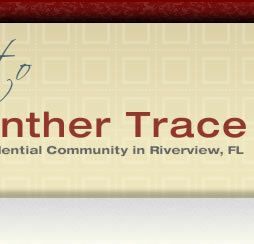 Welcome to the new Panther Trace HOA website, which provides community information and helpful links for our residents and interested visitors. Please visit this home page often for current news and events. You may click on the links on the left to access important documents and forms, contact information, and other useful resources. Crime Stoppers encourages members of the community to assist local law enforcement agencies in the fight against crime by overcoming the two key elements that inhibit community involvement: fear and apathy. Crime Stoppers provides an anonymous, toll-free tip line, Web tipping and a mobile tip application to encourage citizens in the community to volunteer vital information helpful to law enforcement agencies to fight against crime. Call 1-800-873-TIPS or visit their website at http://www.crimestopperstb.com/sitemenu.aspx?ID=155&. Pet owners, please remember to always carry a small plastic bag to pick up your pet’s waste immediately. Hillsborough County Animal Ordinance 00-26, Section 14, requires immediate removal of waste from all public areas and private property of other owners. First offense fines are $50, and a second offense is $100. A special thank you to all our responsible pet owners! Hillsborough County and HCSO have resources to help residents deal with issues that are not covered by your HOA and property management team. Some examples include civil nuisances (such as noise or inadequate pet maintenance), criminal matters, trespassing, traffic matters, parking of vehicles on county-owned roads, etc., which must be addressed with the appropriate county agencies. Click here to learn more about these helpful resources. Community Resource Officer, Deputy Brodie, attended the February board meeting to discuss topics of interest with the community. He asked for all homeowners’ participation in being part of the solution and not part of the problem. Always lock vehicles, remove valuables from vehicles, remove spare keys from vehicles, and keep garage doors closed. 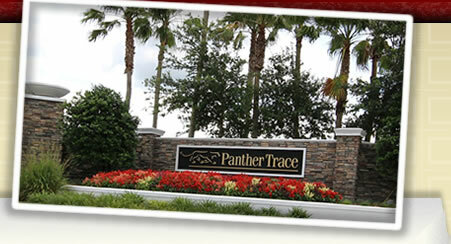 The next HOA board meeting is scheduled for Tuesday, May 21, at 7:00 pm at the Panther Trace Phase I Clubhouse, located at 12515 Bramfield Drive in Riverview. 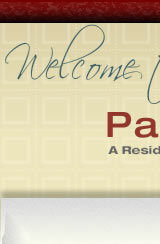 All homeowners are welcome to attend this annual meeting.